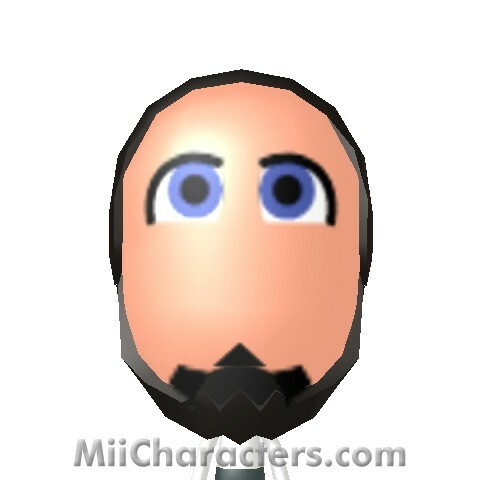 The title character from the classic arcade game. 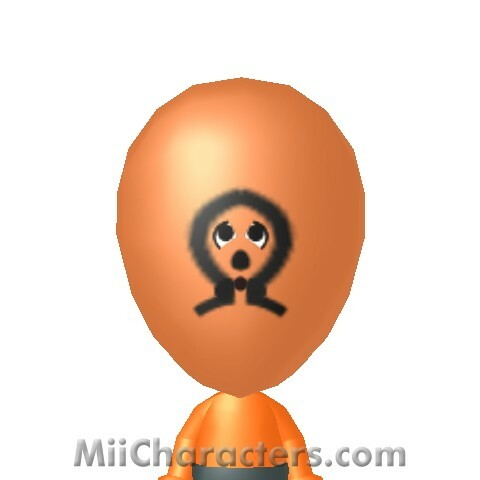 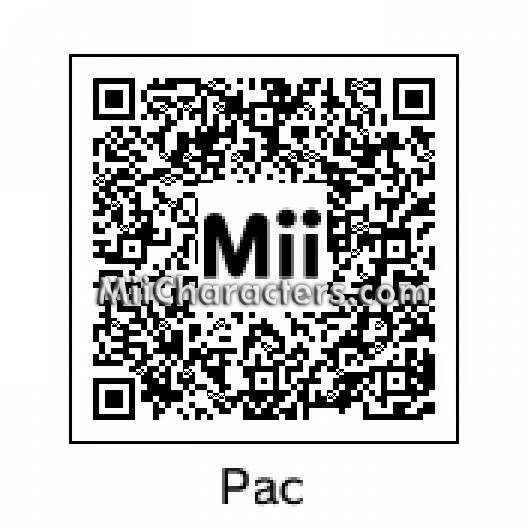 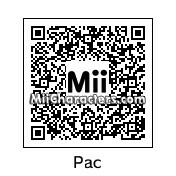 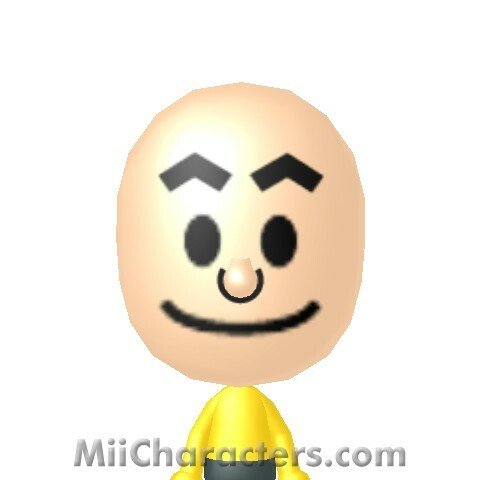 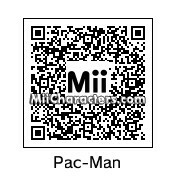 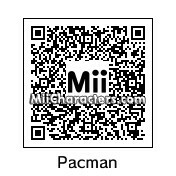 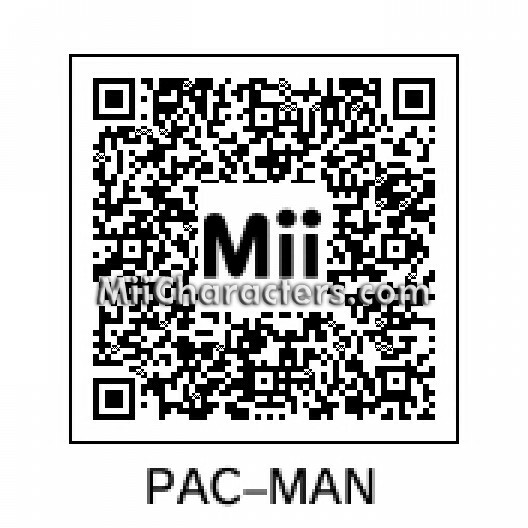 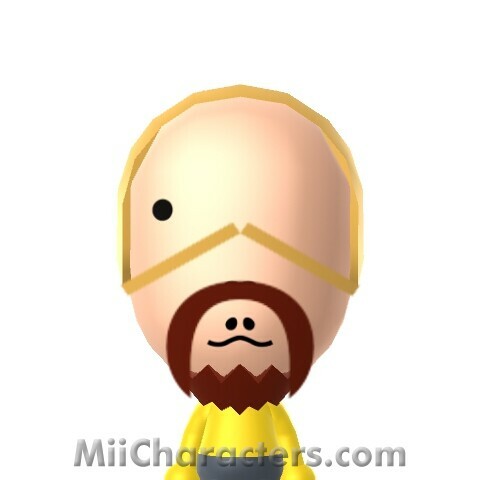 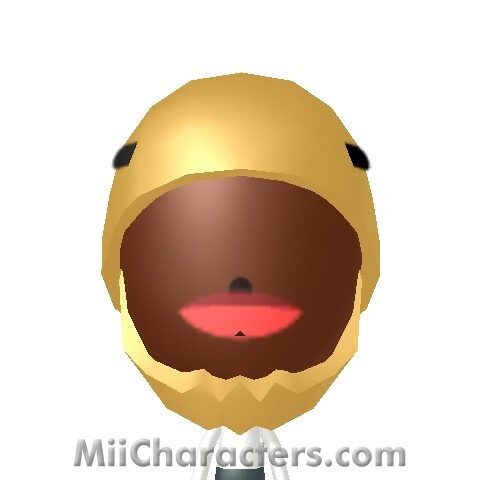 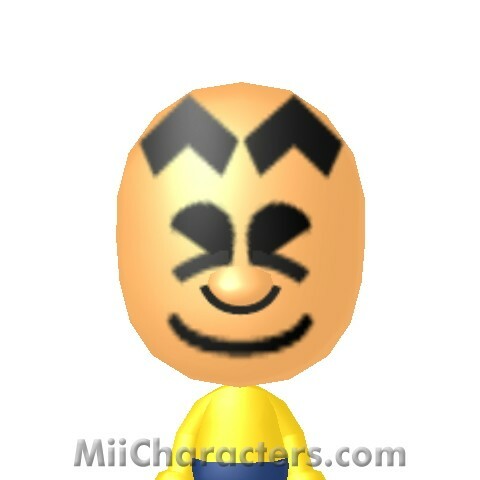 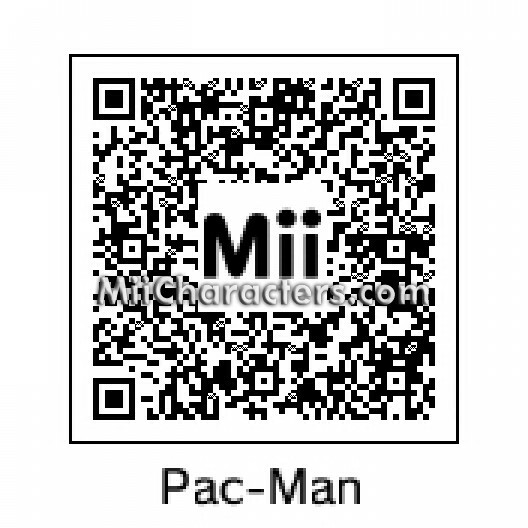 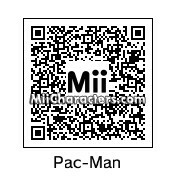 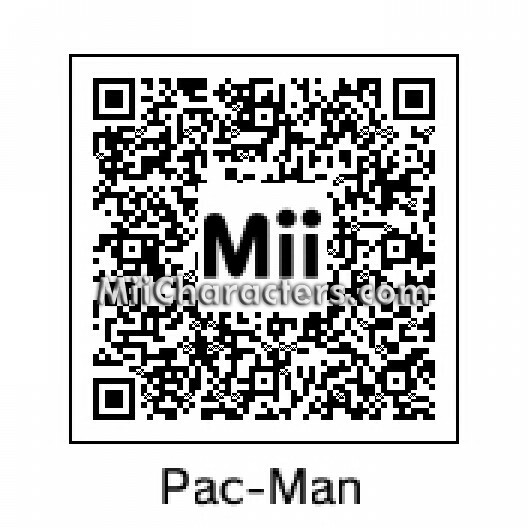 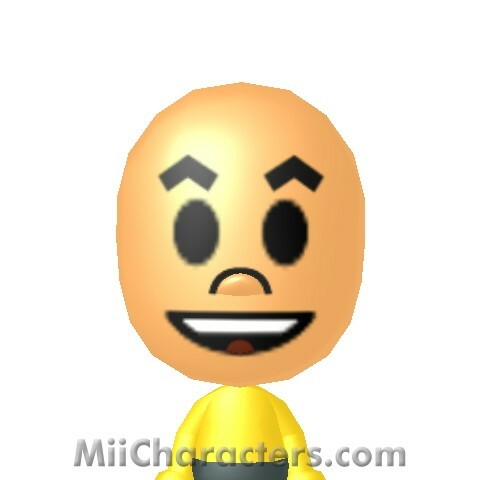 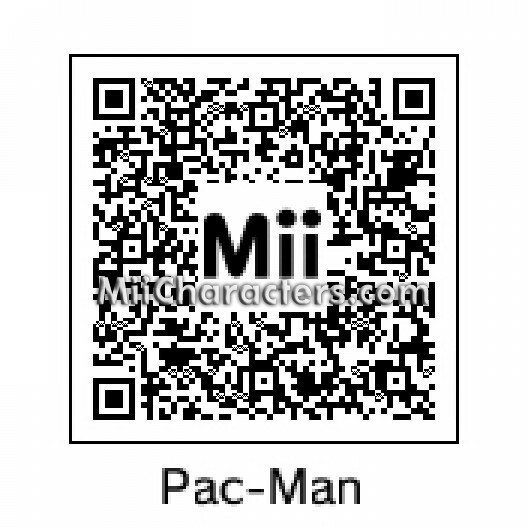 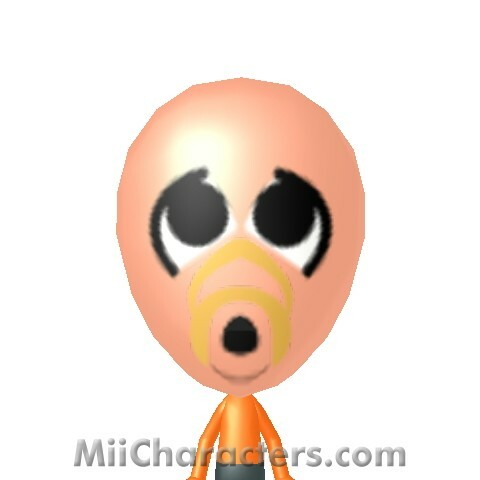 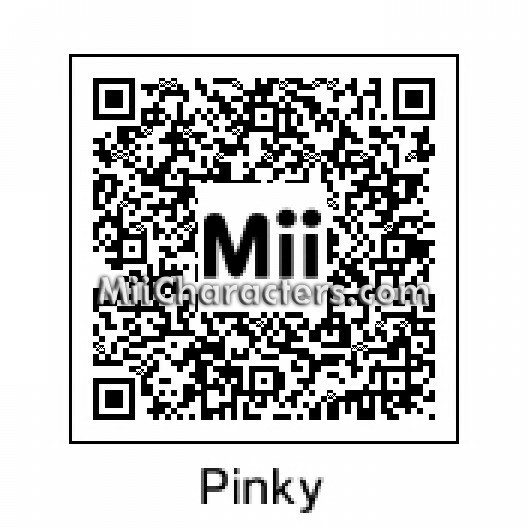 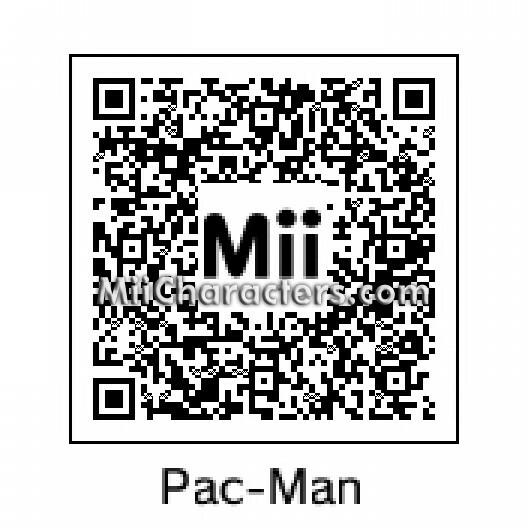 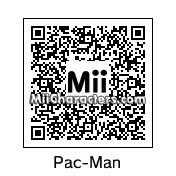 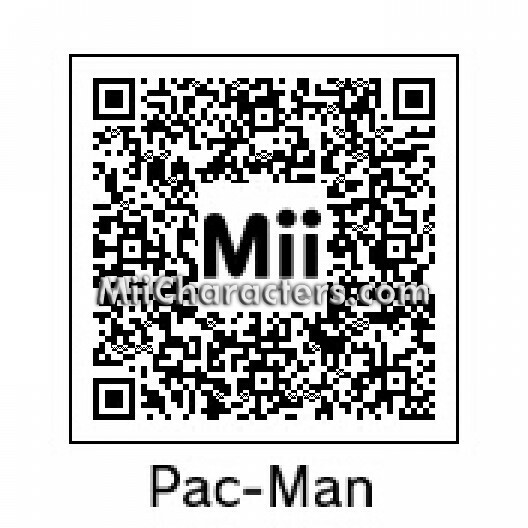 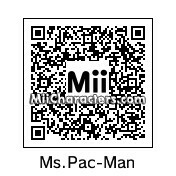 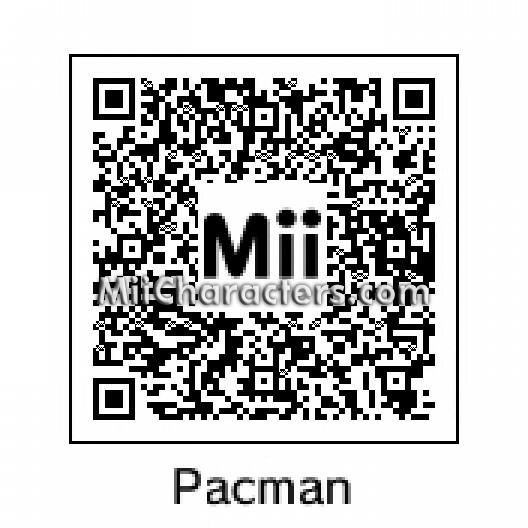 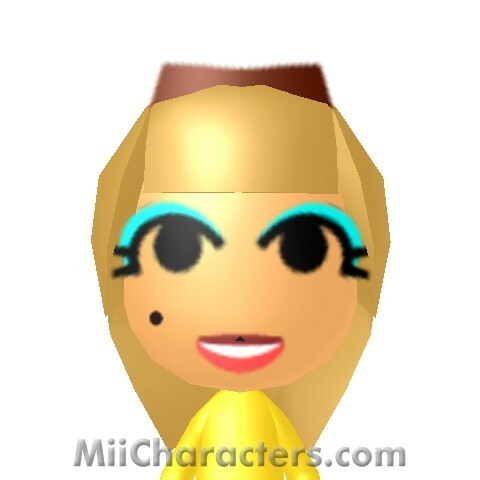 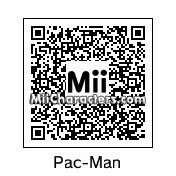 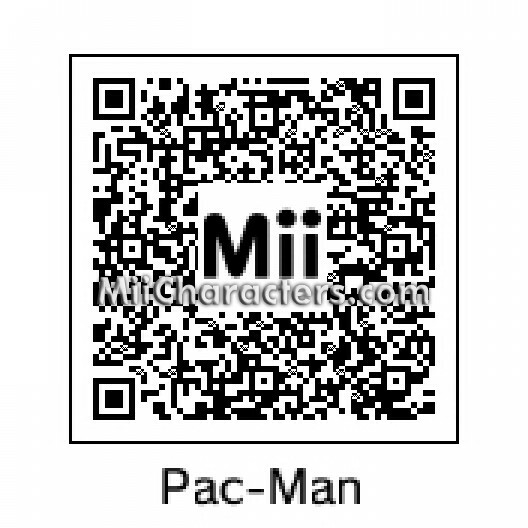 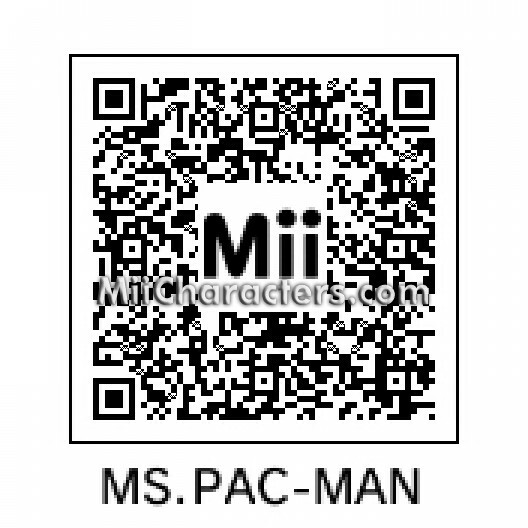 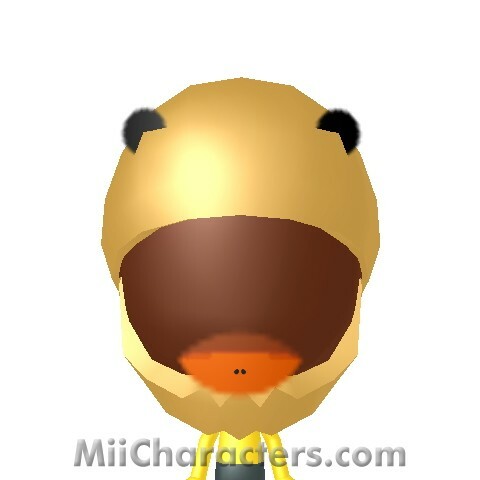 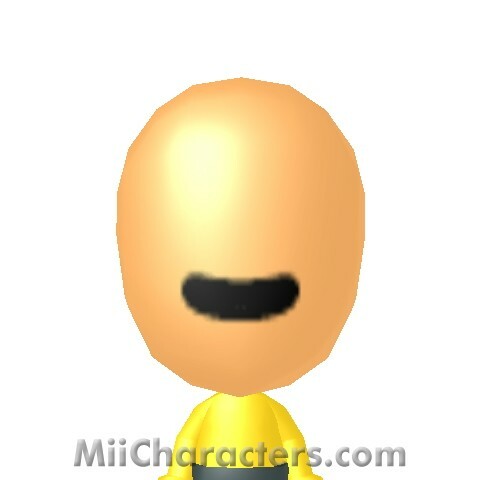 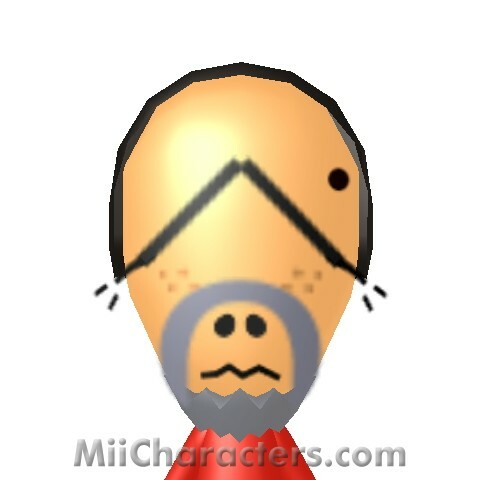 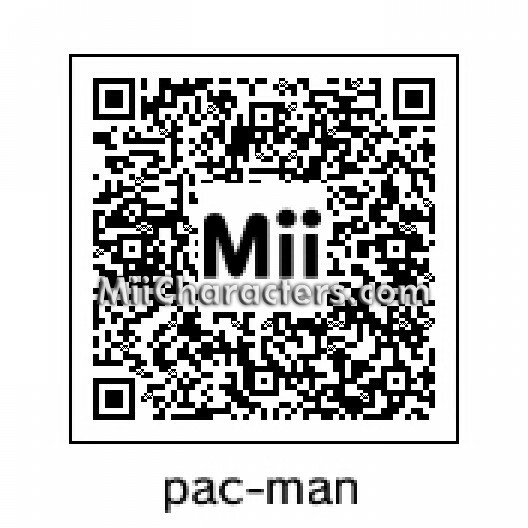 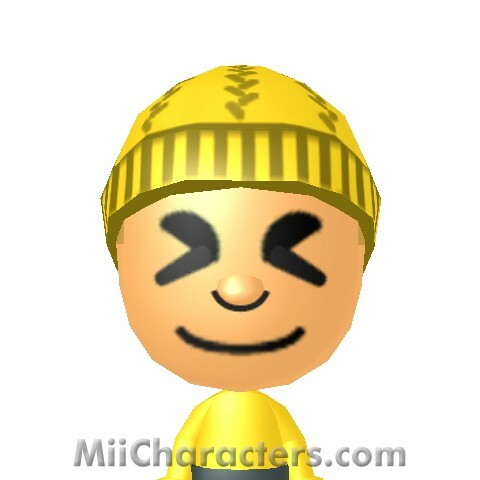 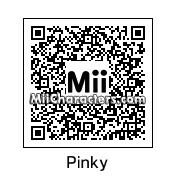 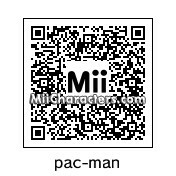 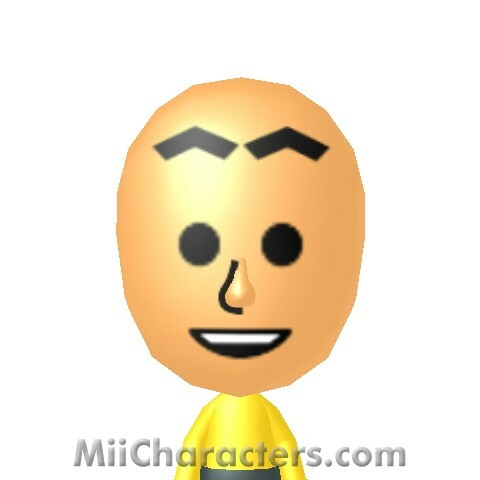 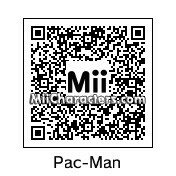 Look at just the face of this mii and you will see one of the ghost enemies of Pac Man from the video game. 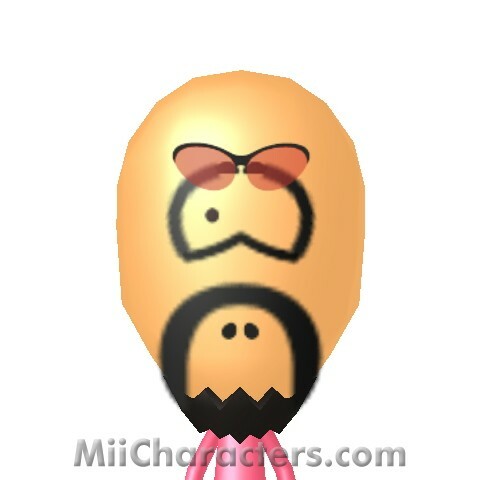 The protagonist of the revolutionary arcade game of the same name. 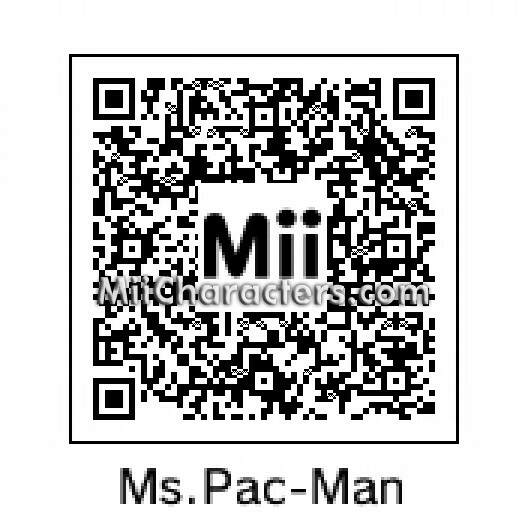 Female protagonist of the Ms. Pac-Man arcade games. 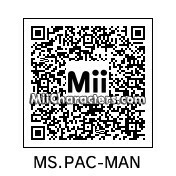 Pac-Man's wife. 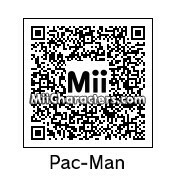 The classic video game icon, Pac-Man, as he appears in the Pac-Man World series and Smash Bros 4. 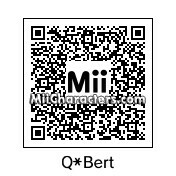 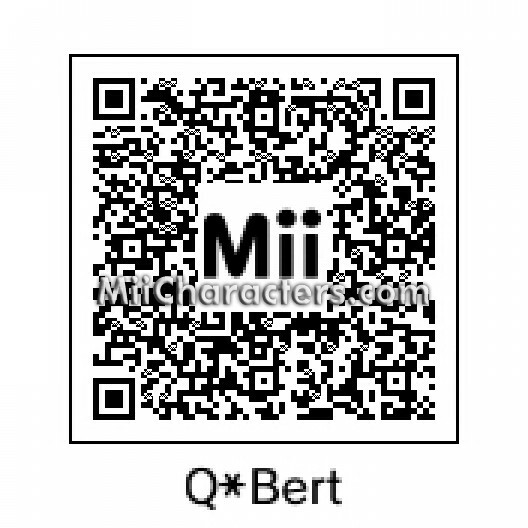 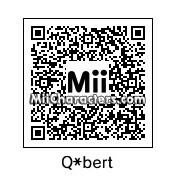 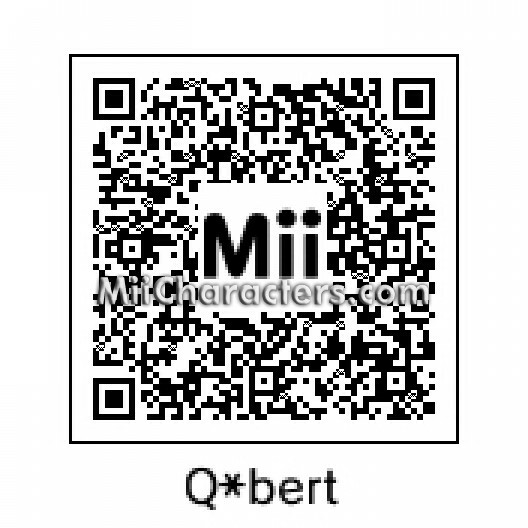 Look carefully at the face of this Mii and you will see Q*bert, the world famous retro arcade game character created by Gottlieb in 1982. 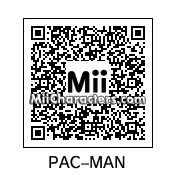 The protagonist from the popular 1980's arcade game "Pac-Man."